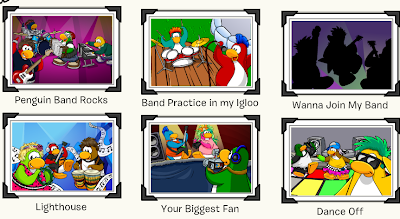 Club Penguin Cheats by Mimo777 Club Penguin Cheats by Mimo777: Newest Club Penguin Jammin' Postcards! Saweet cards, huh? Which one do you like best? 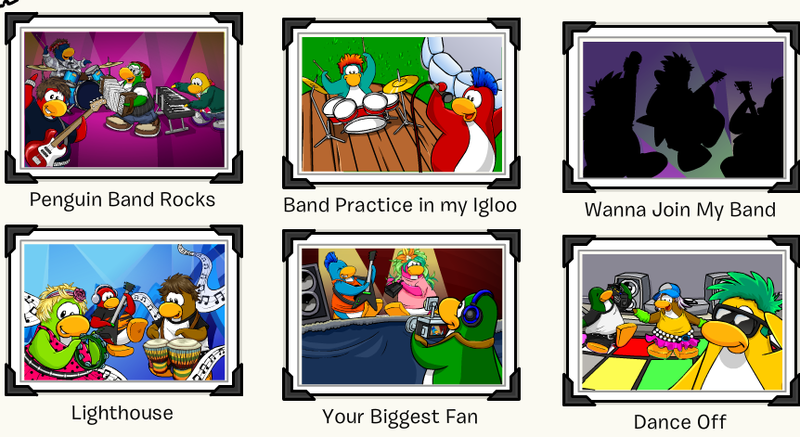 Do you think they took out the EPF card because there isn't a field op? maybe it will come back when the field ops do. There was one kid last night wanting to be an agent and just wouldn't believe me when I told him there was no card to send.